I have compiled my favorite cards for people who carry a balance regularly on their credit card. 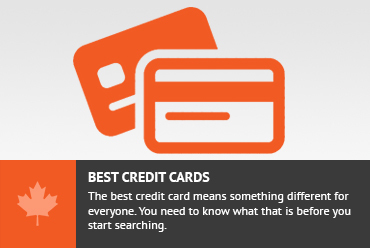 Credit cards can be a very valuable and rewarding tool when it comes to personal finance. However, they are not the best tool to use for borrowing money. If you do use your credit card as a means for borrowing money, you should know that there are usually better, more cost-effective ways to borrow money. If you are going to need a loan, you can usually find much better rates by taking out a line of credit / secure loan from a bank. The credit card companies, who make money off interest charged on credit card balances, often entice customers with very low teaser rates. If you are financially savvy, you can use these to your advantage and profit from them. Something to be aware of when carrying a balance on your credit card is that you lose all of your grace period for payment while you are carrying a balance. If you are in a balance carrying status, any new purchases will accrue interest from the day the purchase is made. Also, it is important to be aware that, in general, when you make a payment, payments will be applied to balances that are at the lowest rate of interest first. This makes it very difficult to pay down your debt. A good rule of thumb should be that if you are using a credit card to carry a balance on, you should not use this card for new purchases. When coming up with my list of cards to make this list, I decided that it would be best to focus on the cards that had the best (lowest) rate of interest for the immediate future. This means that cards with promotional rates for a set period of time would get an advantage over those with lower ongoing rates. This is because I believe that borrowing money from your credit card should be used to bridge a short term cash flow issue. Even if this is an ongoing concern for you, it is always possible to look at next year’s promotions and take advantage of that one when the current year’s promotion expires. This card comes with a 0% interest rate for balance transfers for 1 year only. There is a 1% fee for this. This is the best rate in the market and should be exploited if you intend on borrowing money from your credit card. The interest rate on purchases is 19.99%, so make sure to not use this card for purchases, if you have a balance with this card. 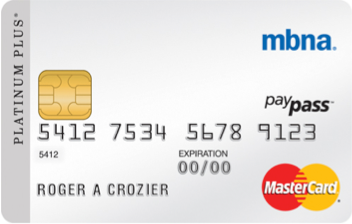 This card has a 6-month promotional rate of 0.99% interest on balance transfers and cheques in the first 6 months. There is a $29 annual fee for this card so keep that in mind. The interest rate for purchases is 11.99% ongoing, so be sure to manage your purchases and balance transfer cards so that you are not paying more interest than you have to. This is a great card for spending. 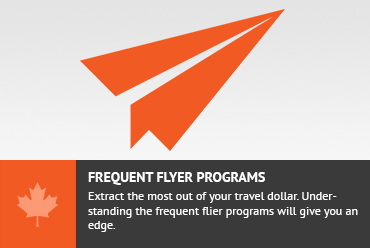 It also seems to have a good promotional rate for balance transfers at 1.99% for 10 months. 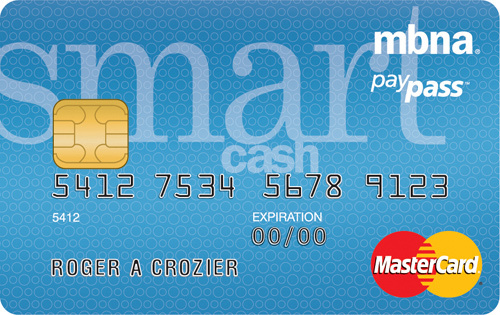 This card is great for spending as it earns you 2% on gas and groceries. You should just be aware that any small gains you have there will be completely lost if you carry a balance. If you are carrying a balance, do not use this card for purchases as the interest rate is 19.99%. 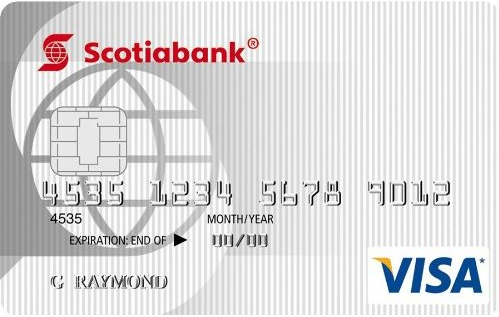 This card is similar to the Scotiabank Value® Visa in that it has a promotional interest rate for 6 months. The rate on this one is 3.99%, but there is no annual fee on it. This card would be better for you if you are carrying less than $750 in balance, over the course of a year. There is the high interest rate for purchases at 16.99% so bear that in mind. 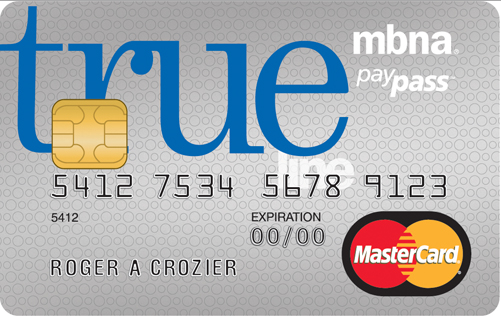 This card has a standard 9.99% rate of interest on all purchases and balance transfers. If you carry a balance as an ongoing concern, then this is likely going to be the best card for you. This is an interesting card. For carrying a balance, the rate of interest is dependent on your credit score. The rate will always be the Prime Rate + some variable that depends on your personal credit score. If you have good credit, then this card could get you a good rate of interest, but if you have bad credit, don’t use this card. Hi, I found this very informative and helpful. 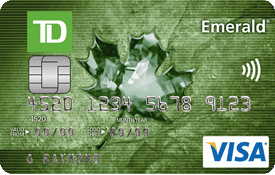 MBNA is now owned by TD bank and I don’t believe that I can transfer my balance to MBNA card from TD card. What other free card would you suggest with low balance transfer rates for like 6 to 12 months? 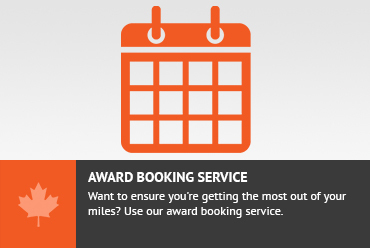 If you cant get an MBNA card, then the best one looks to be Scotia. If you are able to apply for a new MBNA card and then have them deposit the cheque to your bank account, then you can just pay the TD from your bank account. You basically use your bank account as the middle man. I also think that MBNA sends you cheques to whoever you want to send it to, and I don’t know if htere is a restriction that it cant be to TD. Did they tell you that you cant write a cheque to TD? Don’t get an MBNA card.. they purposely send out their monthly paper bills late so that you are late on your payments and they can charge you interest.. you need to keep a record of your payments online yourself. Also, if you are late on a payment due to the above to make a final payment watch out.. that payment will go to your older higher interest debt, again the illogical choice so that you pay more interest. Read the fine print..
Best to avoid them completely, they are complete asses to deal with as well. I would agree that carrying a balance is likely not a good idea. I dont think that MBNA is particularly bad in this case. Getting your bill in the mail late is not a big deal as you can always see your statement online. I have never had any issues with MBNA and I use my MBNA card all the time. I am sorry your experiences have been different. Don't subscribe All Replies to my comments Notify me of followup comments via e-mail. You can also <a href='https://www.creditwalk.ca/comment-subscriptions/?srp=2010&srk=2648578ecea05c83754707575dc5a494&sra=s&srsrc=f'>subscribe</a> without commenting.